Interior design is a branch of design that covers the designing of the interiors of a room or building. It includes the development of a concept, up to the actual execution of the design. Your degree will expand your understanding of the human need, user experience, site context, and culture. An undergraduate degree in interior design will give a good foundation of knowledge in the field. You will study modules on design elements, the history of interior design, colour theory, textiles, sketching, and materials. You will develop your theoretical knowledge and practical skills, creating projects to add to your portfolio. Your degree will be delivered in a mixture of modes. These will include lectures and seminars, as well as practical sessions. You may also be required to take part in a placement module, which will progress your professional practice. If your degree requires you to write a dissertation or submit a major design project in your final year, this will give you the opportunity to further explore a favoured area of interior design. The accreditation of an interior design degree will depend on where you choose to study, as well as the content of your course. Typically, you can expect to be awarded a Bachelor of Science (BSc), a Bachelor of Design (BDes), or an integrated Master of Design (MDes). In some countries, you may need to gain extra accreditation before you are able to seek employment. Some degree courses might be designed for you to be able to gain the accreditation after you have graduated. Your institution will be able to provide more information about this. Generally, an undergraduate degree in interior design will take three to four years to complete. Foundation degrees, diplomas and certificates can take up to two years, when studied full-time. The entry requirements for an interior design degree course will depend on where you choose to study. Some universities might require you to sit an entrance exam, where others may rely on previous exam results. Some universities may prefer you to have studied certain subjects, and others might consider previous relevant work experience. For art and design courses, it is common for universities to require a portfolio of work as part of the admissions process. You should check each institution to see what entry requirements they have for their interior design programmes. The most common destination for interior design graduates is to work directly within interior design. 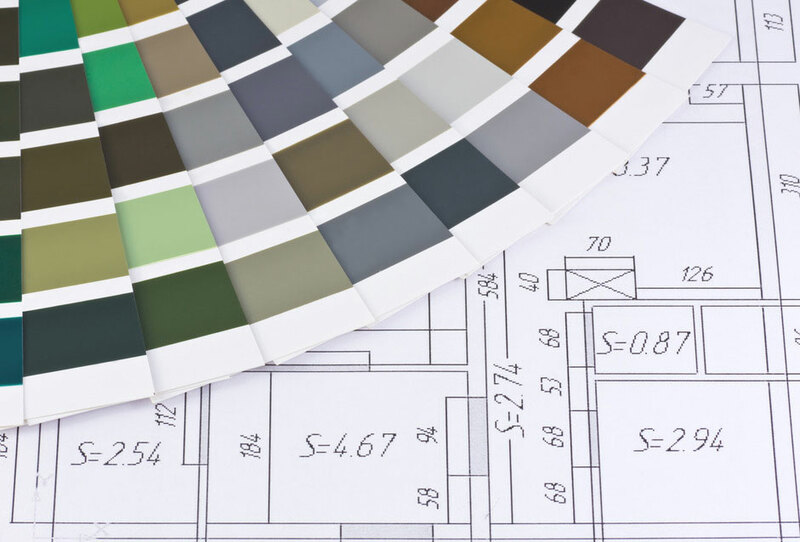 You might choose to work for a large company as an interior designer, or you could work as a self-employed interior designer who remodels homes for individual clients. There are many different areas that interior designers are needed in, so your career options will be wide and varied. Throughout your degree, you will gain a wide range of transferable skills that will help you in your career. Skills include project management, effective communication, idea development, and efficient budgeting. Find interior design programs available in the following countries.